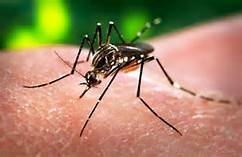 With the outbreak of the Zika virus in Brazil and now spreading to the South Pacific regions, we will give you some of the plants that are natural mosquito repellants. Always remember that these mosquito virus carriers breed in stagnant water. So keep your containers, basins water free so not to attract the mosquitoes. Even with little water in your flower pots, mosquitoes can easily breed to produce more virus carriers mosquitoes. Zuki mosquito virus carriers are also the source of the dengue virus. 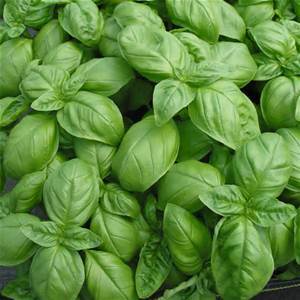 Basil – has an essential oils that can be extracted and used as a spray to repel mosquitoes. It has also been an effective repellent when grown nearby. 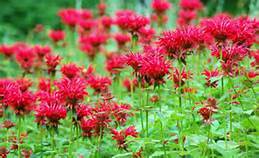 Bee Balm (Monarada) – is a flowering plant that is also very effective used as a mosquito repellent, when allowing the fragrant oils to be released when the leaves are crushed. 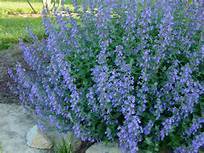 Catmint (Nepeta faassenii) – is very effective at keeping mosquitoes away. It is even better than commercial bug sprays at keeping the pests away. 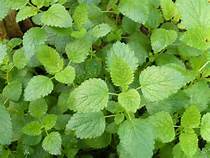 Catnip – is an effective mosquito repellent. One of its main active ingredients, nepetalactone, was found to be 10X stronger than even DEET in a recent study. It is a good non-toxic alternative to traditional chemical sprays. 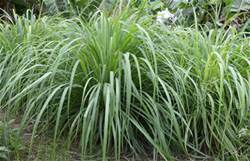 Citronella Grass – is the most popular that are natural mosquito repellants. Citronella oil can be placed directly on the skin to act as a mosquito repellent, or mixed with other oils and liquids to make repellants. 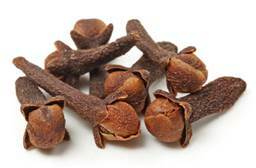 Clove – a natural mosquito repellent plant that repel mosquitoes quickly. Garlic – cut up garlic and sprinkle it around your outdoor living areas. A yard spray can also be made. 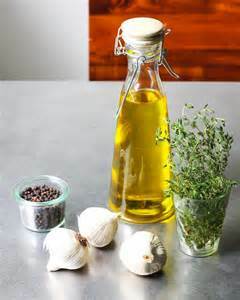 Garlic can even be mixed with natural aromatic oils in order to create a mosquito repelling body spray. 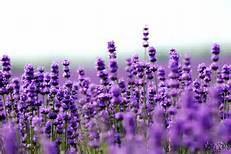 Lavender – it repels mosquitoes because mosquitoes dislike the scent lavender gives off. 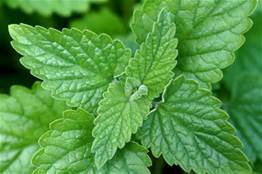 Lemon Balm – crush a handful of lemon balm leaves and rub it to your skin. It is an effective mosquito repellant. 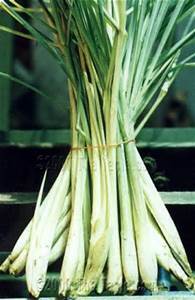 Lemon Grass – just like citronella, lemon grass contains natural oil that are mosquito repellant. 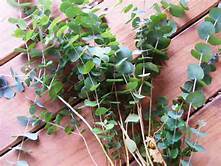 Eucalyptus – Natural oil from the eucalyptus tree repels insects such as mosquitoes, sandflies, ticks, midges, stable flies and more. 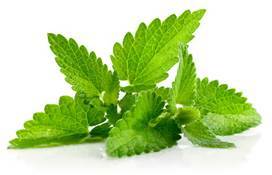 Mint – a favorite candy and herb tea flavor, mint, wild and cultivated, contain aromatic properties that are natural mosquito repellant. 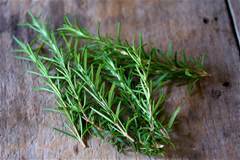 Rosemary – one of the more popular herbs, rosemary is not only best in the culinary craft, but this herb can contribute to the controlling of mosquitoes in your garden.